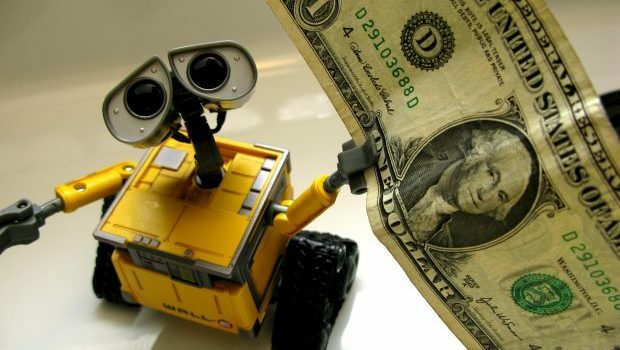 The European Banking Authority (EBA) recently proposed a ban on third-party financial services firms, such as those offering automated financial advice, from using software to automatically collect consumer data from banks. Such a ban would limit innovation by enabling financial institutions to unfairly restrict their customers’ ability to share data with companies whose services often compete with those of the banks. The EBA claims that the technique, known as “screen-scraping,” raises privacy and security problems, but the European Commission has announced it intends to reject the EBA’s proposal, because the new payment services directive (PSD2) already deals adequately with these concerns. The Commission should push ahead with its revisions, despite the EBA’s objections.